While BYU-Idaho graduate Zach Morris was serving an LDS mission in Canada, the only instrument available to him was a guitar. “I knew only one song my missionary companion taught me so we could play at a fireside," Morris wrote in a blog post. 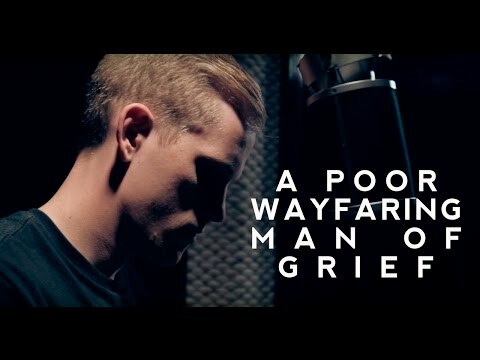 "I noticed that I could use the same chords to sing the ‘A Poor Wayfaring Man of Grief,’ and that’s how it all started. A little while later at dinner, our hosts asked us to play a song, and I jumped on their piano and wrote the instrumental melody that you can hear at the beginning of the song. It wasn’t until four years later that I’d seriously play the song again." “The song is, of course, a gospel classic, and I really wanted to make it my own,” Morris told DeseretNews.com. Morris received his Bachelors in IT from BYU-Idaho. He lives in Las Vegas, where he grew up, and attends UNLV Law School. He has been married for three years and has a one-year-old daughter. UTubers is a feature that highlights YouTube videos created by people with ties to Utah. Kelsey Schwab writes for the Faith and Family sections of DeseretNews.com.